Dr. Aleem Bandali calls Edmonton home. It is where he was born and raised. A true Edmontonian, he is a huge Oilers fan and is happy to be back near the city he loves. Dr. Bandali has been serving patients in the beautiful community of Sherwood Park with his compassionate outlook and dedication to excellence for the past 6 years. A graduate of New England College of Optometry, Dr. Bandali has extensive training in the treatment and management of Ocular Disease. His primary focus is comprehensive family eye care for patients of all ages. 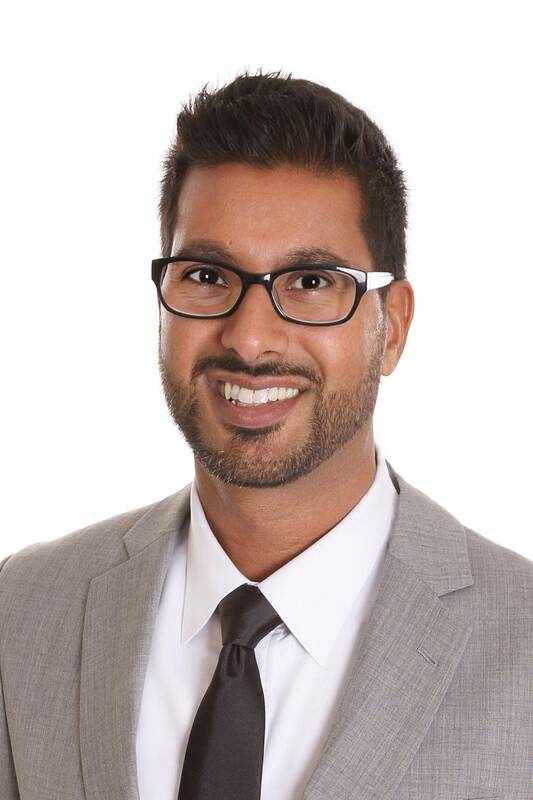 Dr. Bandali is a proud member of both the Canadian and Alberta Association of Optometrists. With a specialty in Dry Eye Therapy, Dr. Bandali is passionate about treating the Ocular surface for any pathology resulting from a myriad of Dry Eye Syndromes. Aside from his clinical duties here, Dr. Bandali is involved extensively in outreach programs such as OneSight that delivers eye care to underprivileged regions across the globe. He finds his work overseas quite rewarding and has become an ambassador for these efforts. Recently, Dr. Bandali served on a mission to Kaifeng, China where he helped to deliver eye care to 5000 needy children in the region. He witnessed many pathologies not seen commonly and introduced many of these patients to a new perspective of healthy clear vision. It is one of Dr. Bandali’s ambitions to ensure that patients all over the world have access to eye care in preserving our most precious sense, the gift of sight. Also read about our selection of Eyeglasses and Contact Lenses!